At certain times of the year, diet propaganda gets really noisy. It can be difficult to resist. 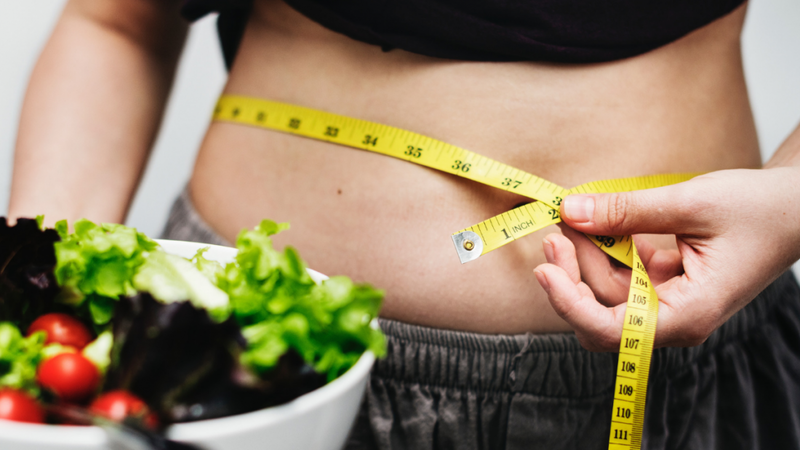 From detox to weight loss diets – they are all there! But there is a way to overcome the temptation of new diets. The fact that you are considering ‘diets’ means you are not 100% happy with your food choices and your health and wellbeing. Perhaps you are carrying extra weight or your energy levels are low. The best place to start is where you are right now. Make an objective and compassionate assessment of your current situation. What, why and how are you eating? Mindful eating is a practice that helps you determine a way of eating that truly nourishes you. It includes knowing what why and how you are eating. Time of drink, meal, snack. What and how much you ate (e.g. 1 cup boiled white rice, 200g BBQ steak). Why you ate e.g. hunger, boredom or stress? When you eat, do you focus just on eating? What are the trends to your eating? Record what you have had to eat or drink just after you have eaten. Try not to change what, when and how you eat because you are recording it! Remember this is an assessment of your usual way of eating, not a judgment. Simple ways to record: picture record on your smartphone, notes app on your phone, or handwritten in your diary/ journal. Make any notes about activities in your day that impacted on your eating e.g. a busy day at work, ill health, poor sleep. You may also make comments on how well different meals or snacks suited you. Your completed food diary will provide valuable information on your eating habits, including your triggers (or drivers) for eating. I encourage you to take up the challenge of the food diary. It is your own personal research project for the week. The purpose of the food diary is to learn more about your habits, so you can introduce real and personalised solutions to improve the way you eat. 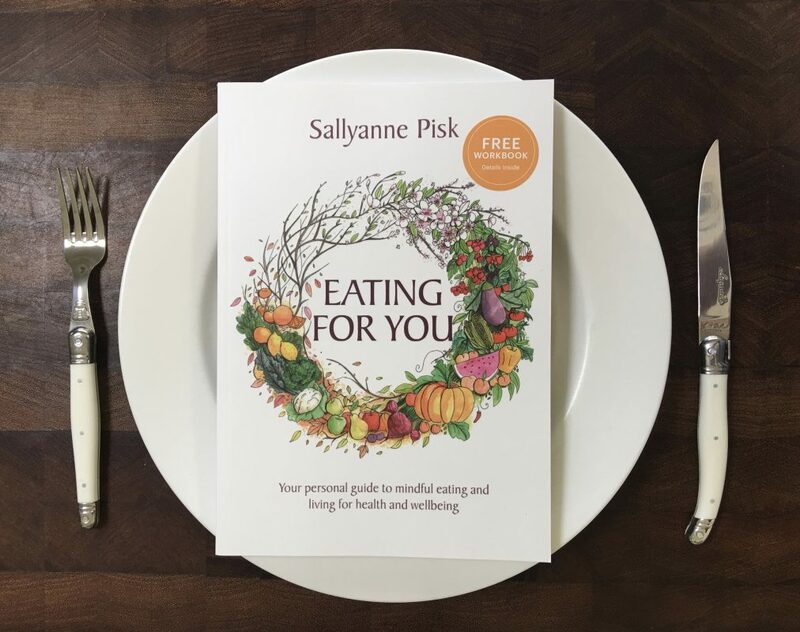 The Eating for You book and workbook show you how to change the way you eat to suit your health and lifestyle. I would love to receive your comments and questions as you experience a more mindful approach to eating. The Eating for You book and workbook is designed as a step by step eating and lifestyle program.